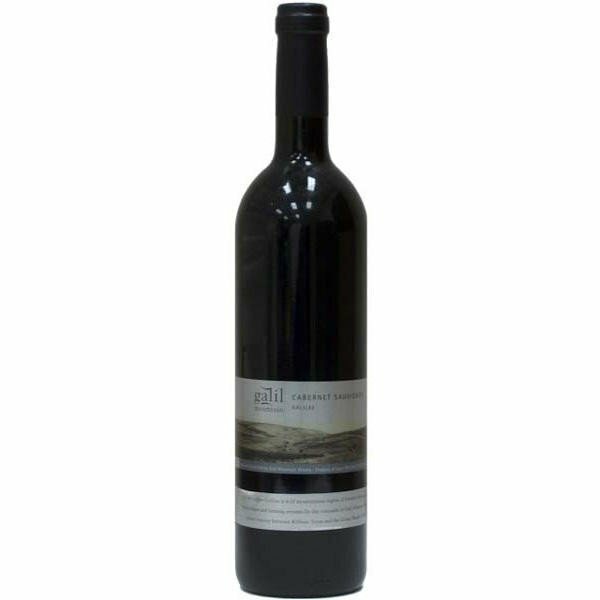 The Upper Galilee mountain range is much more than an abode for Galil Mountain Winery; it’s the Winery’s heart and soul. 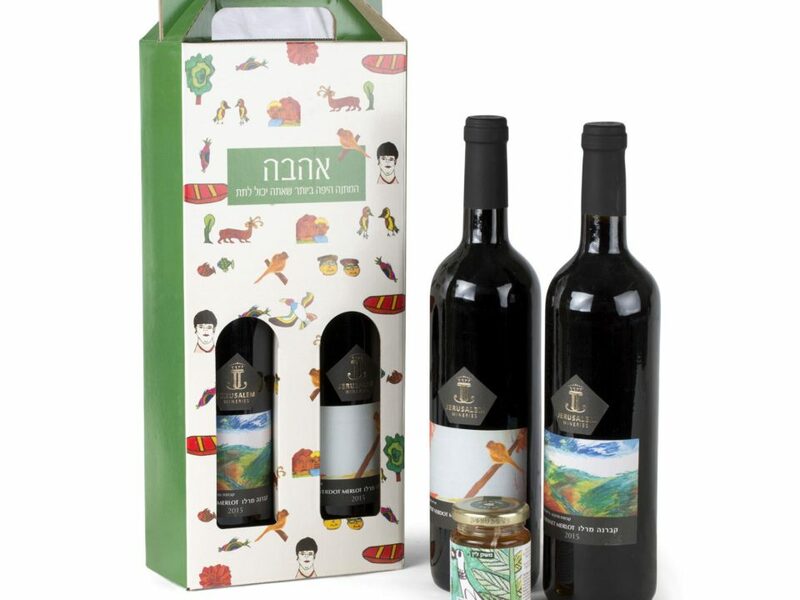 Sitting in a breathtaking spot atop the Upper Galilee mountain range, the innovatively designed winery is committed to revitalizing the region’s rich history of winemaking. 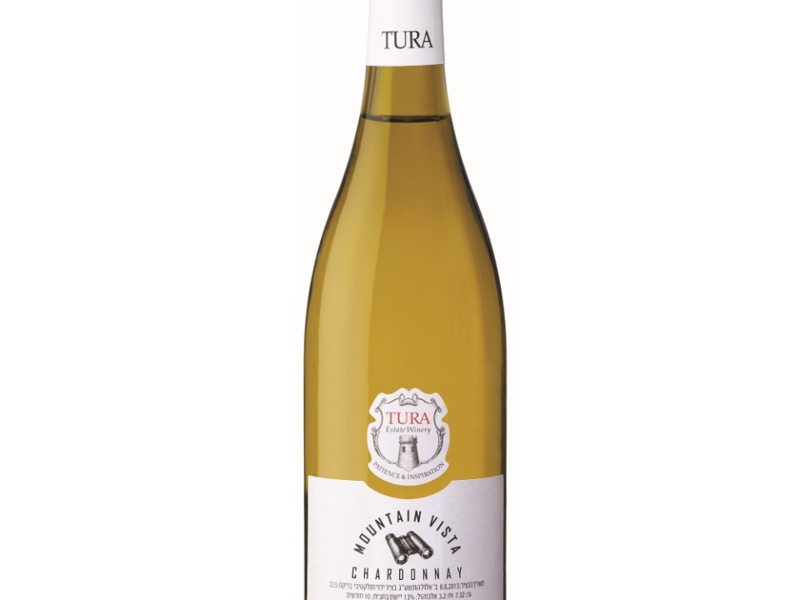 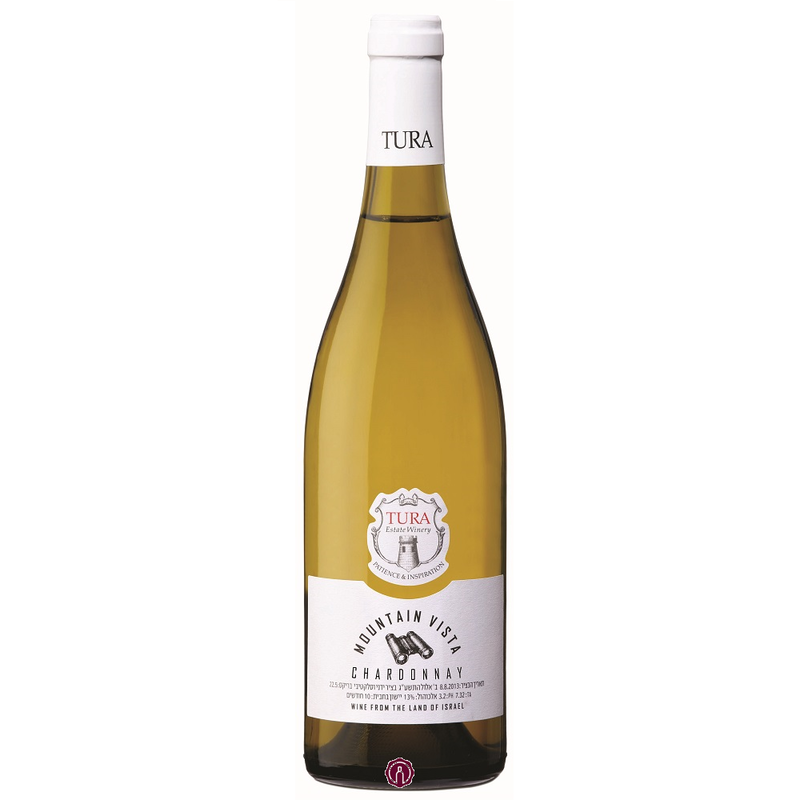 Over 2,000 years ago, the mountain range – one of Israel’s highest at more than 1,000 meters above sea level – was a choice location for the cultivation of quality grapevines. 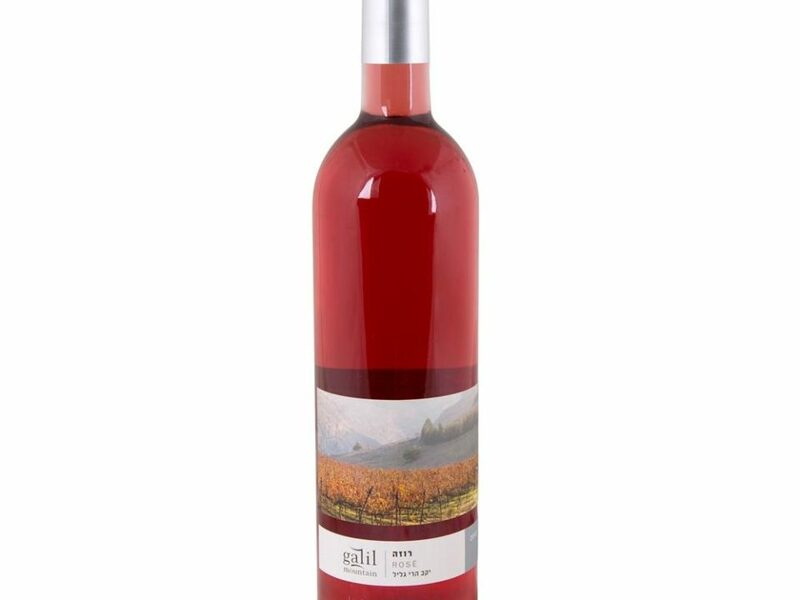 Today, the area’s topography, soil and climate make it an ideal home for the vibrant Galil Mountain Winery. 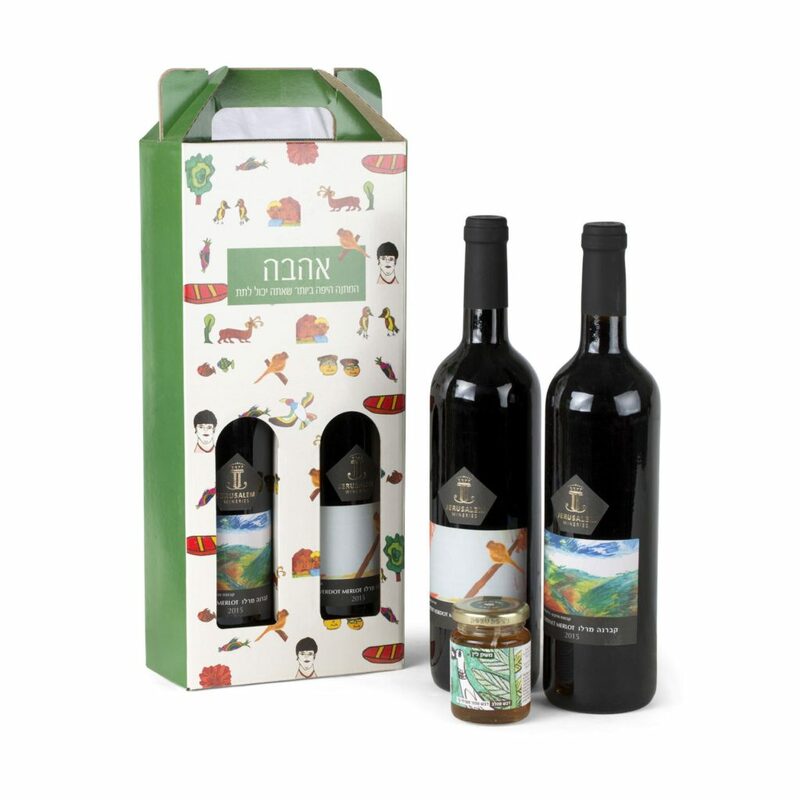 Established as a joint venture headed by the world-renowned Golan Heights Winery in 2000, Galil Mountain Winery preserves the delicate balance between tradition and technology. 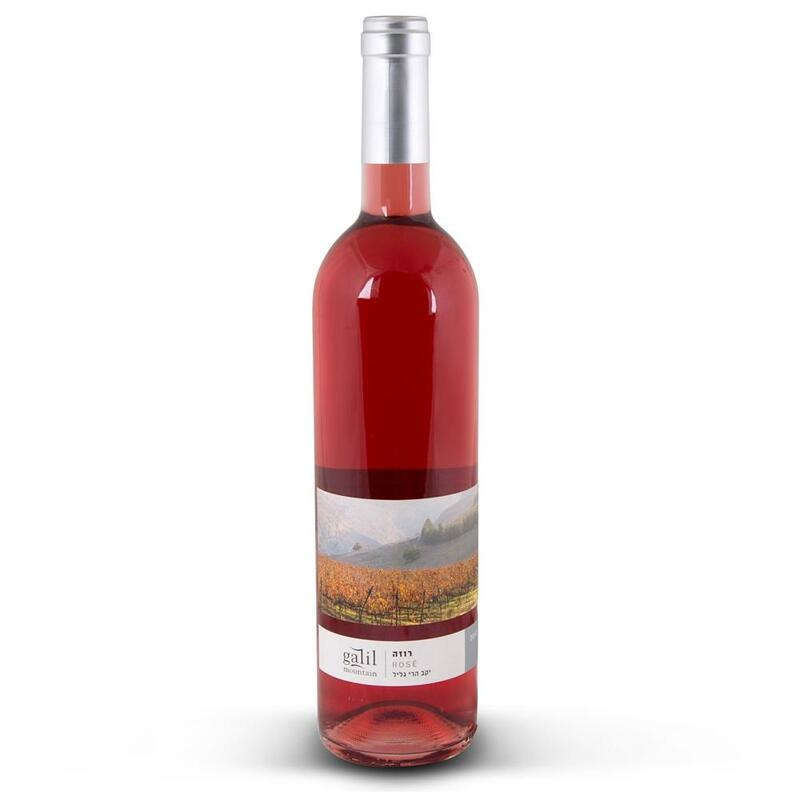 Leveraging six area vineyards, a state-of-the-art production plant and proven expertise, Galil Mountain Winery offers an inspired selection of award-winning wines that remains true to its roots.